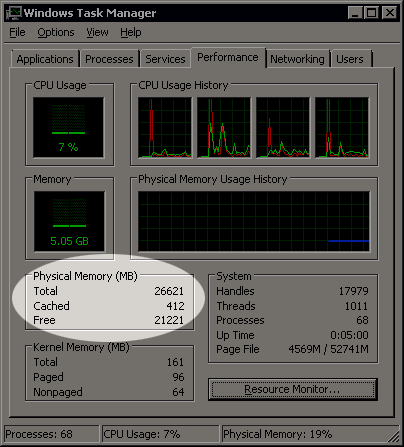 Never yank memory out of a server that was just running multiple servers in Hyper-V and maxed out on memory. At least not without something to put them down on…fast! I guess they don’t call them heat spreaders for nothing. Owwwwwwwwwww. Time to go ice my tech pimp hand.